The work of MTPConnect, Australia’s medical technologies and pharmaceuticals (MTP) growth centre, is set to continue after new funding was announced by the Federal Government this week. The $10 million of new funding was announced by the Minister for Industry, Science and Technology, Karen Andrews, at the Growth Centre Showcase at Parliament House in Canberra – and will enable MTPConnect for a further two years. 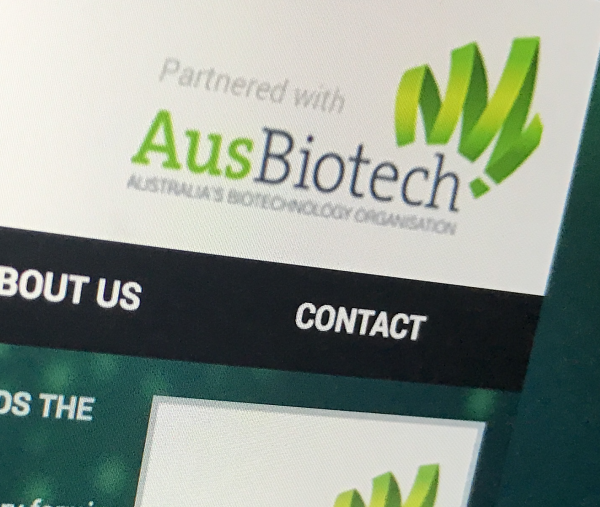 AusBiotech welcomed the news, with CEO Ms Lorraine Chiroiu saying: “We are pleased that MTPConnect will be able to continue its important support of the life sciences industry. Dr Dan Grant, CEO MTPConnect, says with continued growth, the MTP sector has the potential to create an additional 28,000 jobs and add an extra $18 billion of cumulative Gross Value Added to the economy by 2025. AusBiotech is working directly with MTPConnect on multiple projects that are targeted to build and support the sector, including leading the Australia-China Life Science Partnership, and the Global Investment Program. AusBiotech is also supporting MTPConnect projects with ATSE on the Industry Mentoring Network in Stem (IMNIS) program, and with QUT on the BridgeTech program, a national online professional development program for the medical device research sector.